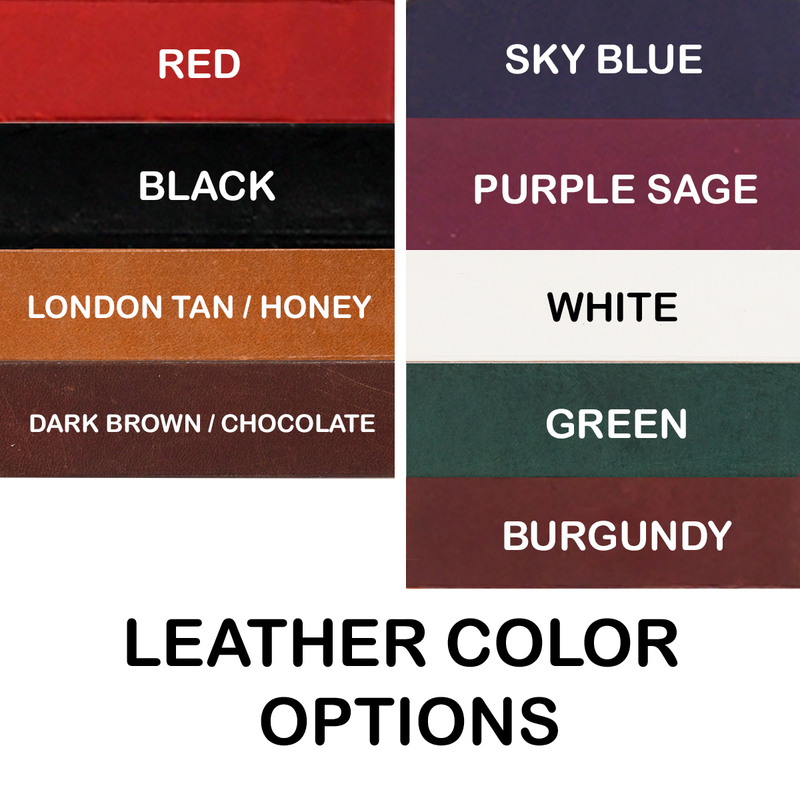 Made from Premium Quality, USA Tanned Leather. 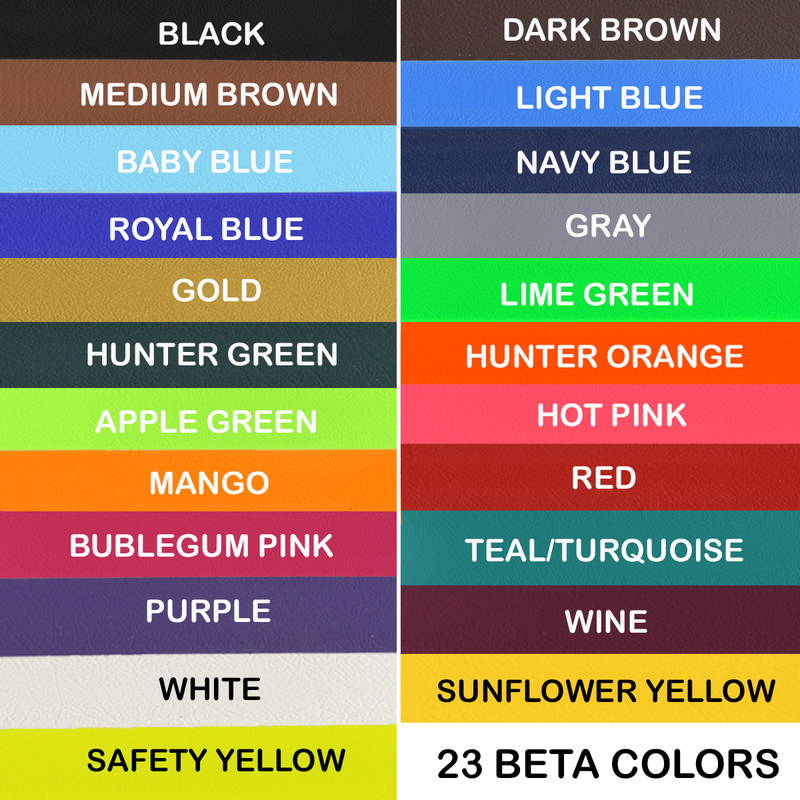 Available in 4 different colors of leather. 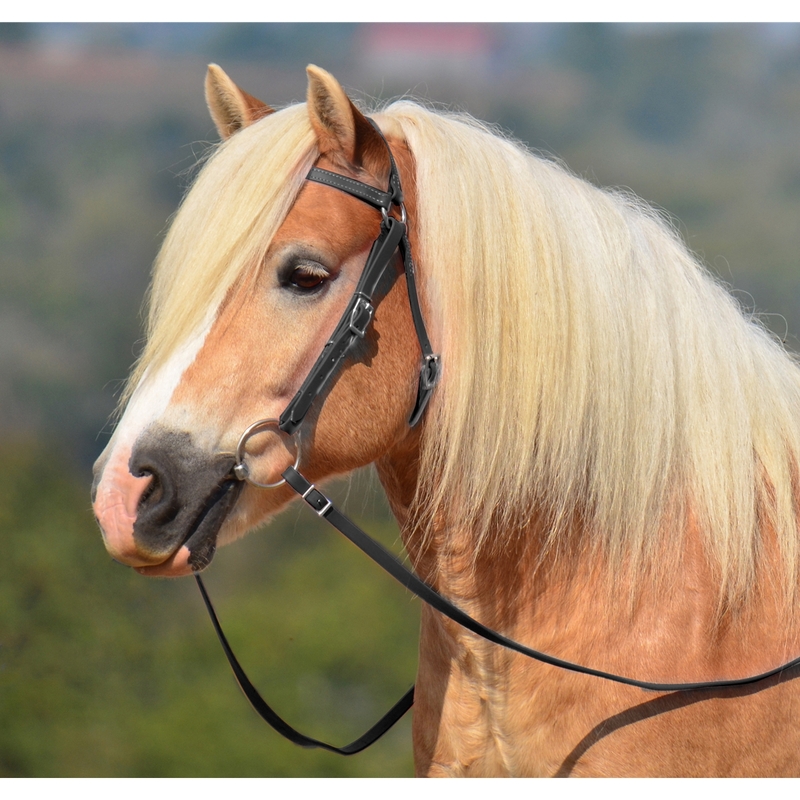 G’day, pony! 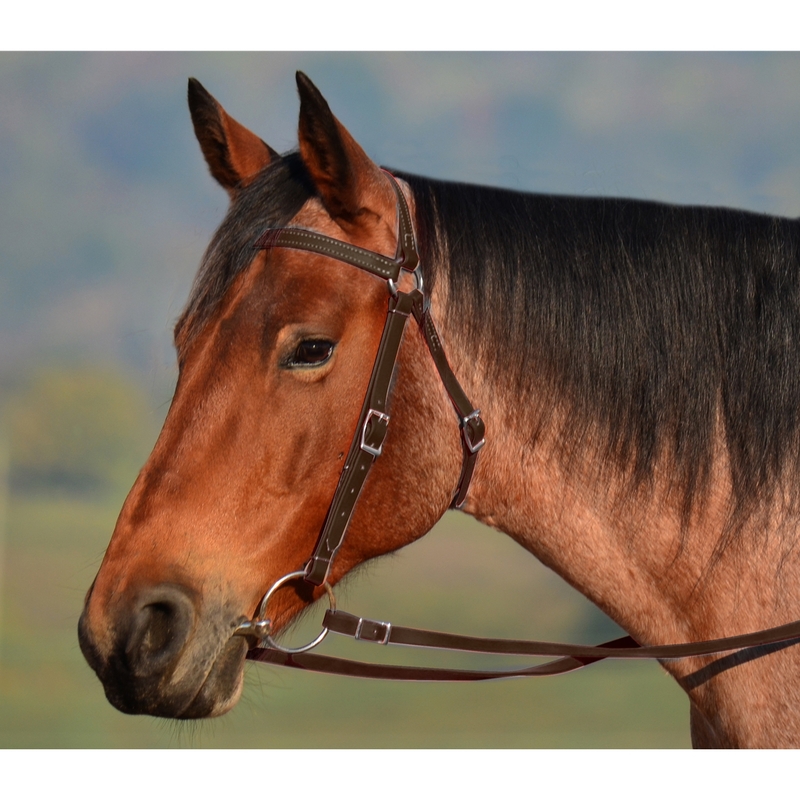 If your horse needs a sturdy bridle for work or competition consider the Aussie Barcoo Outrider bridle. 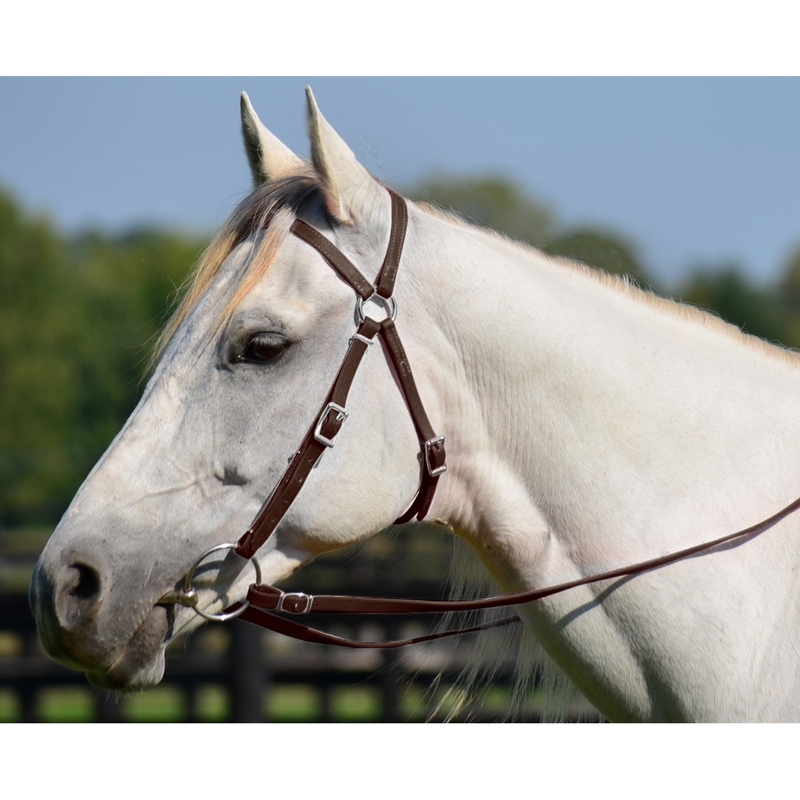 The authentic Australian Bridle's rugged yet elegant design lets the beauty of your horse’s head shine through while giving you all the control you need. 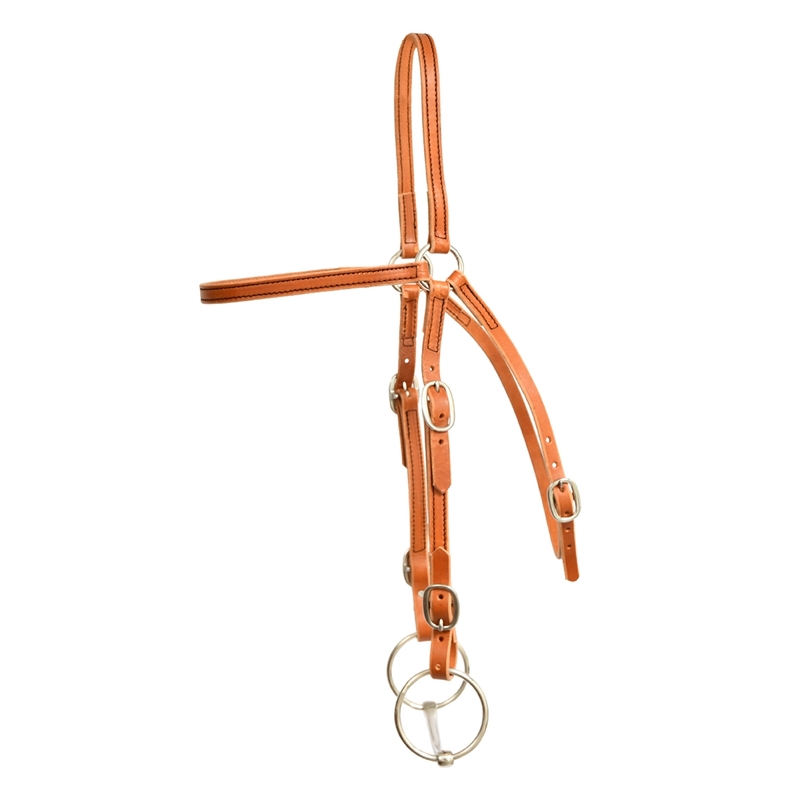 Fully adjustable at cheek pieces and throatlatch to help ensure a comfortable fit for your horse. 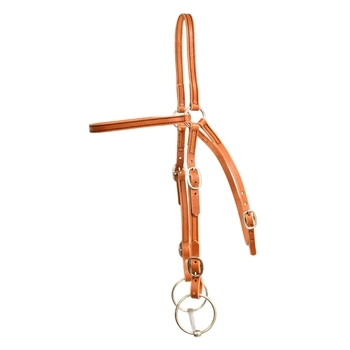 Our bridles are hand-stitched for added elegance with white thread (black available on request). 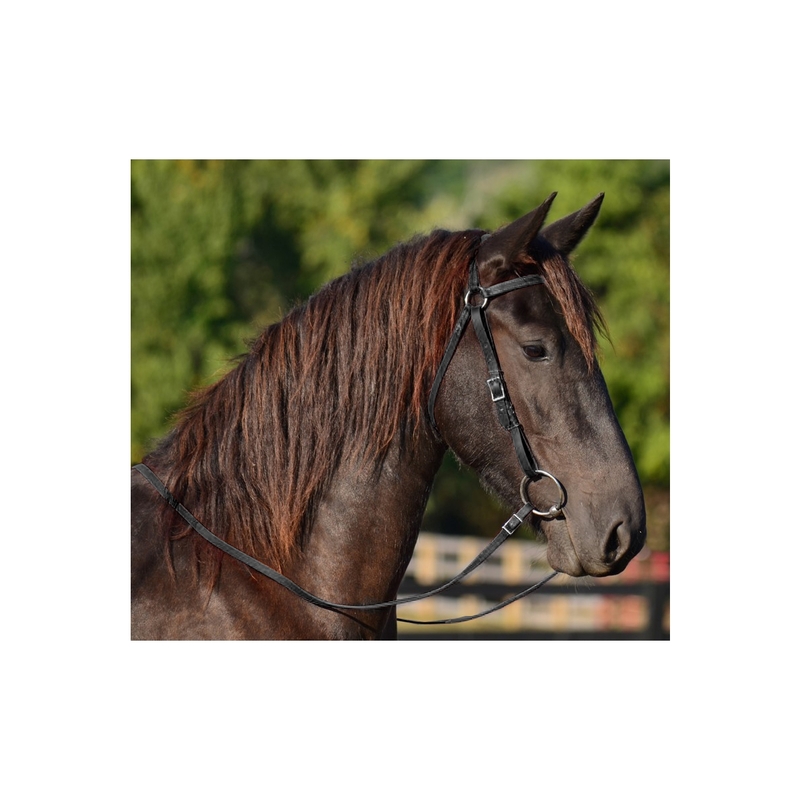 Matching reins, breast collar, and curb chain or curb straps also available.